Oil is an important part of the A/C system. Refrigerant charged oil circulates through the system while keeping 60-70% of the oil in the compressor at all times. 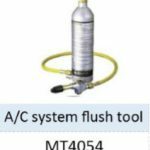 This provides adequate lubrication to reduce friction (heat) and wear (metal particles that will cause premature compressor failure and clog condenser passages). 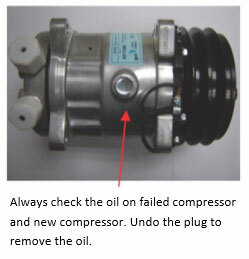 When doing a compressor job, it is always advisable when removing the old compressor to drain the oil to see what sort of condition the system is in, and to see how much oil is inside the compressor. This will also help to determine if there is any oil left in the system or if the compressor failure was due to low refrigerant oil. Never assume a compressor comes with correct amount of oil in it. A/C system refrigerant must be completely recovered using approved equipment in accordance with local, state, and federal laws. Disconnect all hoses from components to be flushed. Remove the orifice tube which is located in the liquid line or at the condenser or evaporator, or the expansion valve. Remove the cap. Add gpd flush 8011256 (or equivalent) to cylinder. Replace the cap. All flush cylinder connections must be tight. It is generally advisable to first “back-flush”, flushing from outlet to inlet on condensers and evaporators, to dislodge debris. Then flush the component from inlet to outlet. Do you dread driving your car during winter? Freezing temperatures reduce visibility, impede friction on the road and lower your vehicle’s performance. It is a terrible period for every driver. However, if you have been wondering how you can get your car ready for winter, you’re in luck. We have all the right tricks and tips to ensure that the next cold season is not all doom and gloom. We have all faced nerve-wracking situations when the temperatures drop. Sometimes your car may get stuck and fail to make it up the hill or just refuse to start in the morning when you’re getting ready to go to work. With a little pre-planning though, you can kiss such scenarios goodbye. Here are a few areas to which you should pay attention. 1. Is the cold bad for car batteries? But then you hear a weird sound, your lights flicker, or another indicator that something might not be right with your car. 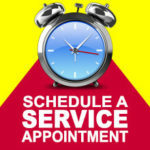 If we ignore those signs that your car is in trouble too long, the result can be additional repairs and unwanted added expense to get your car on the road again. To avoid this headache, (and hopefully a larger than necessary auto repair bill) I’m going to tell you some of your cars warning signs to look out for so you can get them fixed today. 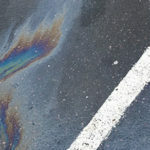 Finding fluid leaking from your car can be alarming. Some leaks are normal, but most are not. Having the leaks repaired promptly can prevent costly damage to your car’s engine and transmission. Unless your car has a catastrophic failure of one of its systems, most leaks will start small. If you suspect you have a car leaking fluid, you can perform an easy check in the following way. Park your car on a level surface. Put a few paper towels on top of a couple of sheets of newspaper and slide them under the engine area. 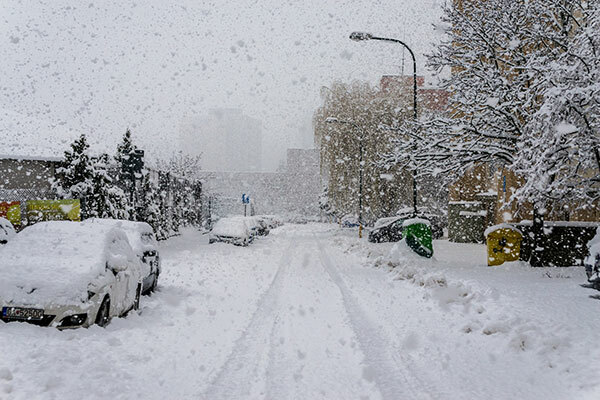 In many parts of the country the winter weather is not only chilly, but also harmful to your car. 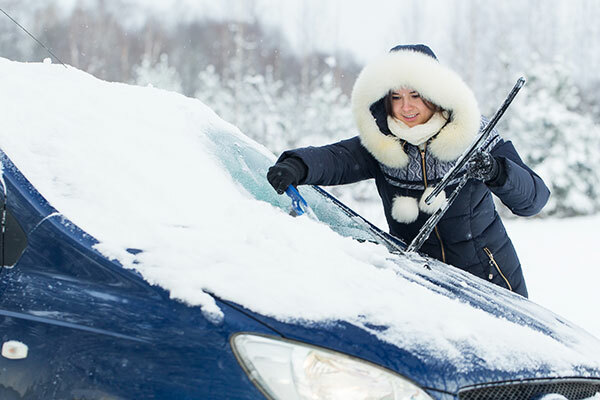 From the wheels to the windshield, Mac’s Automotive Service & Radiator Repair has the low down on ways the cold affects your vehicle and how to prevent it. Should I Warm Up My Car’s Engine Before Driving? “Should I warm up my car engine before driving off?” This question is common among drivers across America. For Pacific Northwest dwellers, it comes up every winter. During this period, balmy temperatures turn cold and there’s a flurry of rain storms. So, keeping one’s car running at top condition becomes a concern. Yet, warming up a car does more harm than good. 3 Reasons You Should NOT Warm Up Your Car’s Engine When It’s Cold You waste gas. Plastic Radiators VS Metal Radiators: Why Should You Replace Them? 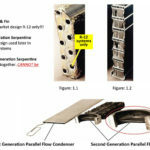 Radiator design has changed over the years, and recently there’s been a trend towards using radiators made mostly from plastic instead of metal. While plastic radiators are definitely cheaper to produce and install than their metal counterparts, they should probably ultimately be replaced. Here are just a few reasons why. 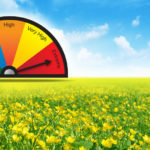 Keep pollen out of your vehicle is an important goal for any allergy suffers. This year airborne tree pollen is everywhere. 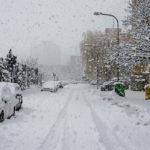 The powdery green stuff wreaks havoc with those who are allergic to it, but it can also make a mess of your car, both inside and out. Here are a few tips to hopefully help you breathe easier, and to protect yourself and your car from pollen.